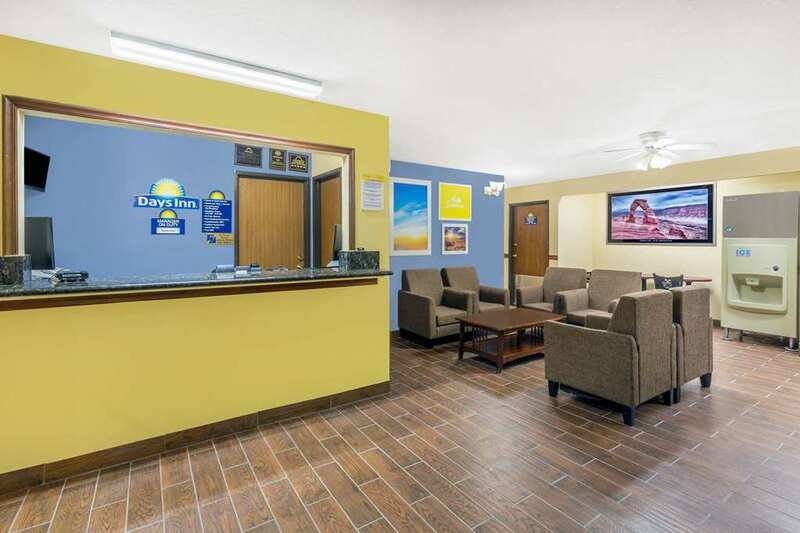 Days Inn is conveniently located in Moab, the hub of tourist activity for the beautiful red rock country of southeastern Utah. the Colorado River runs by this unique town in the shadow of both Arches and Canyon lands National Parks. Our guests enjoy mountain biking, river rafting, hiking, boating, rock climbing, and four-wheel driving, all nearby. This property also offers a complimentary continental breakfast. Pet/Smoke free facility. Outdoor Swimming Pool and Hot Tub is now closed for the winter season. It will re-open March 15, 2013.